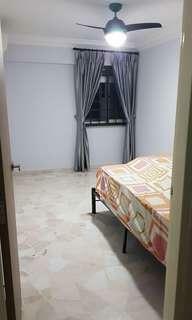 @ruix.era is on Carousell - Follow to stay updated! 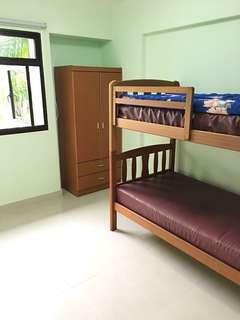 Common Room with Double Decker bed & Wardrobe - Aircon included - Light cooking $600 for one pax, $850 for 2 pax. Call Ruix 91279721 for viewing now! 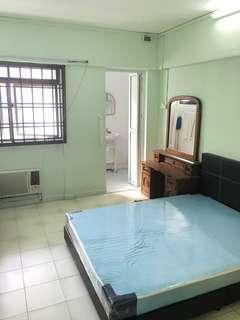 Common Room with Queen Sized Bed & Wardrobe - Light cooking allowed - Aircon & PUB included Call Ruix 91279721 for viewing now! Couples or Females only preferred. 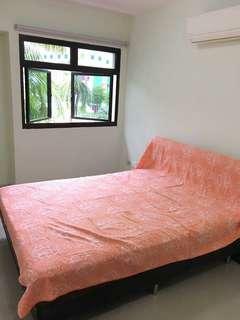 Rental includes utilities and aircon. 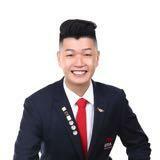 Call Ruix at 91279721 for viewing now! 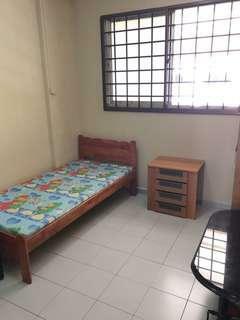 Common Room for Rent at Serangoon North Avenue 4 @ only $550! 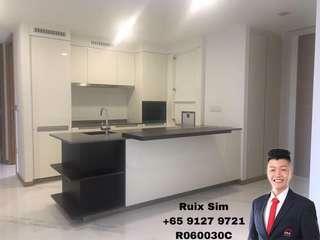 - PUB Includes - Wifi Included - Cooking Allowed Call Ruix Sim now at 91279721 to arrange viewing! 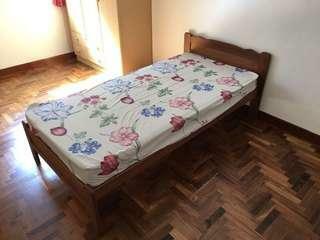 Single Bed with Wood Frame. 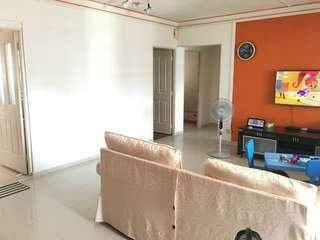 Buyer to self collect and arrange own transport.